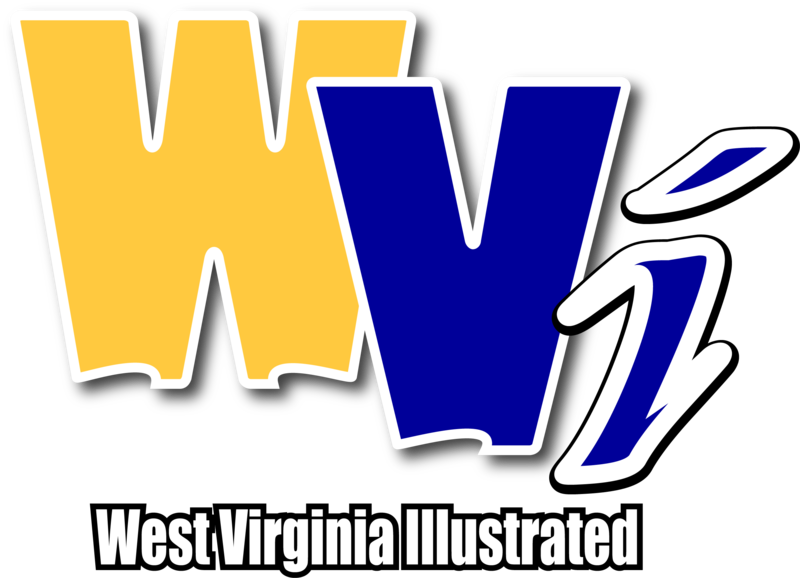 MORGANTOWN, W. Va. - Competing in the first-ever NCAA Championships final hosted by West Virginia University, the fourth-ranked Mountaineer rifle team finished second overall at the 2019 NCAA Rifle Championships with a two-day total of 4692, shot at the Bill McKenzie Rifle Range inside the WVU Coliseum. Sitting in a tie for first overall with TCU after a 2331 showing in smallbore on Friday, WVU (13-0, 8-0) shot 2361 in air rifle today, the second-best total earned and good enough for third place overall. The aggregate runner-up finish came before a two-day crowd of 2,215 fans, an NCAA Rifle Championships record. The previous record of 919 was set in 2007 at Alaska-Fairbanks. “This was one of the most incredible atmospheres we’ve ever had at an NCAA Championships,” Mountaineer coach Jon Hammond said. “To have that many people show up and show their support for our team and the sport was incredible. The top-ranked Horned Frogs won the National Championship with a two-day score of 4699. No. 3-ranked Air Force finished third with a 4687 total, and No. 5 Murray State placed fourth with a 4677 mark. Second-ranked Kentucky finished fifth with a 4665 score and was followed by No. 8 Army West Point, who finished with a two-day score of 4646. No. 6 Navy (4642) and No. 7 Alaska-Fairbanks (4640) rounded out the field. Junior Milica Babic represented WVU in the eight-person air rifle final and finished fifth overall with a score 183.5. A native of Belgrade, Serbia, Babic has qualified for the air rifle final each season since winning the NCAA title as a freshman in 2017. Last year, she finished sixth. TCU’s Kristen Hemphill won the air rifle title with a 248.2 score. Babic qualified for the final in third place, shooting a team-best 596 (100-100-98-99-99-100) in the day’s second relay, one-shot short of her season high. Senior Ginny Thrasher, who also shot in the second relay, finished 11th with a 591 (99-99-99-98-98-98) total. Sophomores David Koenders (96-97-97-100-99-98) and Sarah Osborn (97-98-98-98-98-98) each shot 587 in the day’s first relay and finished 25th and 26th, respectively. Junior Morgan Phillips also shot in the first relay and finished 35th with a 584 (97-98-97-98-96-98) mark. For the second consecutive day, there was a tie at the top of the discipline team standings, as Air Force and TCU each shot 2368. The Falcons claimed the NCAA Air Rifle Championship with a 181-171 edge in center shots. 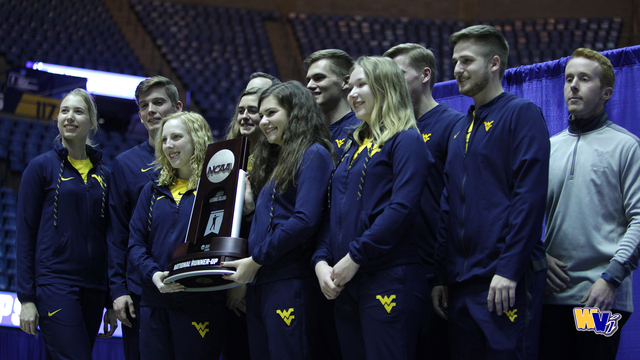 The 10-time reigning Great America Rifle Conference (GARC) champions, WVU finished the 2018-19 season with a 13-0 overall record and an 8-0 conference mark. This weekend’s championships was the career finale for Thrasher, an Olympic Gold Medalist and the 2016 NCAA air rifle and smallbore champion, and team captain Will Anti. National Rifle Association (NRA) and College Rifle Coaches Association (CRCA) All-America honors will be awarded later this weekend.